I was sent this double LP opus by experimental act Joan of Arc for my birthday, but I have only gotten around to listening to it now. The Chicago collective that hovers around the nucleus of Tim Kinsella has eschewed classification for years, endeavoring to pretty much do anything that came to mind rather than come up with a continuing rock aesthetic. 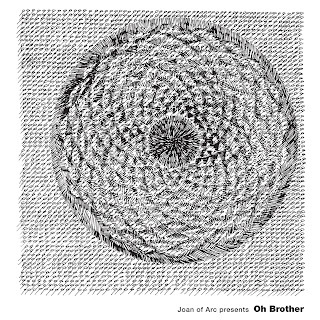 On Oh Brother, Kinsella incorporated fourteen different musicians - including Zach Hill and Lichen's Rob Lowe - to create four 20-minute suites of sound with the intention of making four albums, but instead being interwoven to create a movie-length sonic journey into Kinsella's mind. Its hard to really say what this is - it's as much free jazz as it is motorik, ambient minimalism, Eastern drone or cacophonous noise. There are no limitations to where the music may go, its a cerebral free for all. Every second listening to this draws you further into the vortex of the unknown, until its fuses into your core being - an aural Akira. Its an astonishing achievement, if one that takes every mental fibre to get inside of. 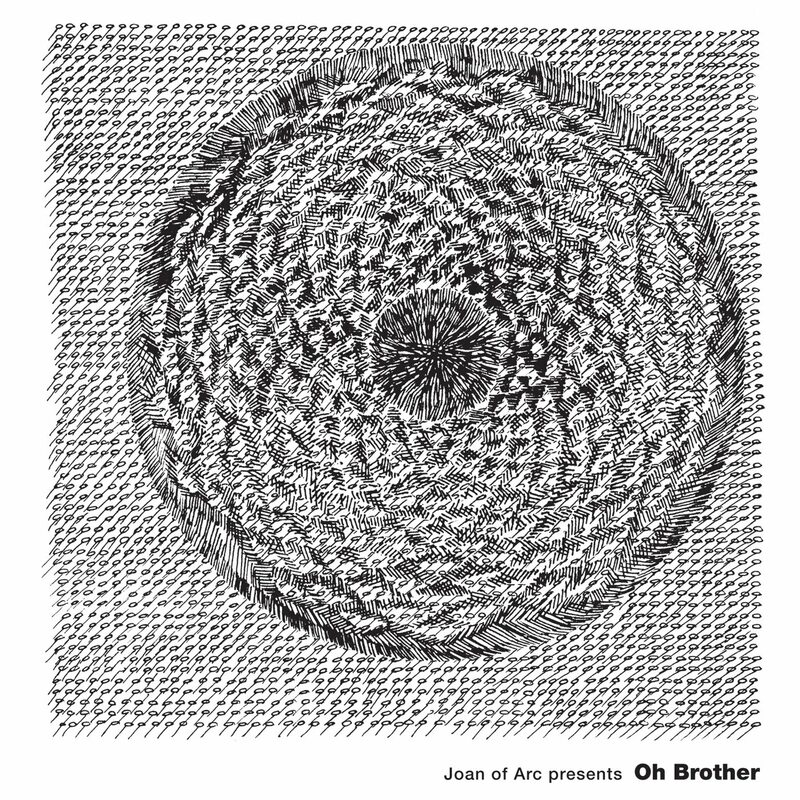 Oh Brother is out now on Joyful Noise Recordings.